This post contains affiliate links for SHOTBOX. A product I believe can change your blogging life! Do you struggle to find good photos for your blog posts? 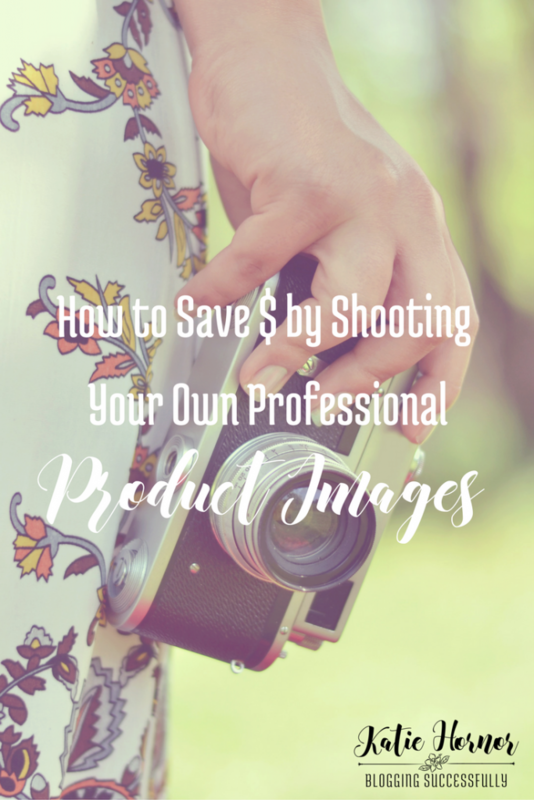 Not crazy about spending hundreds of dollars on professional product photos for your site or etsy shop? ShotBox is going to save you tons of money and make taking professional blog quality images VERY easy! I met Aaron Johnson, the inventor of the Cricut and ShotBox at a conference last month, where I actually got to “play with” his invention, take some pictures (with just my iPhone 5C camera!) and shoot the footage below. The ShotBox is the first ever fully contained, tabletop, collapsible, portable, lightweight, photo studio. It weighs less than 5 lbs and collapses to approximately 14″ x 14″ x 2″. You can use tiles, fabric, scrapbook papers and all kinds of around the house accessories to customize the backgrounds for your photos! I was immediately in love with the ShotBox, and ordered one on the spot! These are the images of that plate of food taken from the top and side views of the ShotBox with just my iPhone camera. I can think of hundreds, if not thousands, of things you could photograph in the ShotBox, making it a must have tool for bloggers, etsy shop owners, cottage industries, missionaries, expats, office staff, DIY-ers, tutorial creators, family historians, stop-action film makers and more! Every business, school, home and office should have a ShotBox in it! The ShotBox (and the camera you already own) will replace cumbersome and tedious scanning too. Look at this photo I took of a postcard. That is my hand on the left to show you I really did put the card in there. And on the right is the finished cropped photo of the card. This product is so revolutionary that the ShotBox team reached their pre-order fundraising goal half-way through their Kickstarter Campaign! The Bad News: The ShotBox is a HOT product and it's not going to be found on retail shelves. The Good News: You can get a Shotbox here! The initial investment in purchasing the ShotBox is going to pay off big time when you realize how many things you can do with this. No more spending hundreds of dollars on stock photos when you can take your own in the ShotBox that look even better!